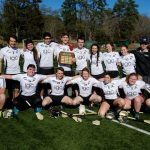 As the GAA season in the Boston-Northeast region reaches the mid-way point things are beginning to take shape. 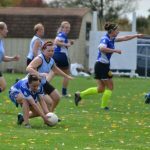 The Irish Cultural Center in Canton, MA has seen plenty of top quality action so far this spring and early summer. As anticipated, this year’s senior football championship is a tight affair with the narrowest of margins separating teams in recent games. Last weekend spectators were rewarded with 3 highly entertaining games that contained some superb open football. Die hard supporters were put through the ringer though, as it was an ultra-thin margin between victory and defeat in all 3 games. 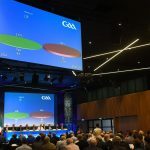 It was down to the wire in the contests between Aidan McAnespies and the Connemara Gaels, and Galway and Christopher’s, while just a goal separated Donegal and Wolfe Tones. 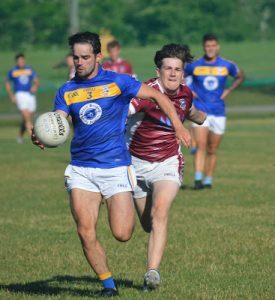 With Shannon Blues eagerly waiting to get back on the field next Sunday to face the Gaels, and Christopher’s and the Tones clashing in the earlier game the punters will not be disappointed if things continue as they have been. Everyone is still in the hunt, and this weekend’s games will start to separate the table into playoff bound teams, and those in the dog fight for the last place. Likewise in senior hurling where Tom’s and Galway are battling it out for the championship. It took a last minute goal for Tom’s to overcome their arch rivals in a tense encounter two weeks ago. If every game is as close as we move though the series, we could be looking at this going all the way to the middle of August. 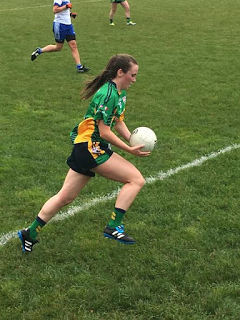 The Boston Shamrocks are looking very strong to retain the Ladies senior football championship with a convincing win over their rivals, Connacht ladies in the opening game. However, the Connacht Ladies juniors restored some pride last week with a handsome victory. 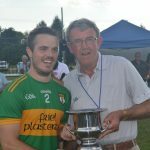 Tipperary are lording it in the Junior A hurling championship, but things might get a little tougher for them when they meet last year’s champions, Offaly in two weeks time, and Fr. Tom’s after that. The Junior C championship sees Barley House Wolves, Worcester, and relative newcomers, Providence battling it out at the top of the table. 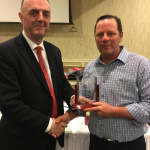 Junior A football is shaping up with Cork looking like they are making a serious run at it this year, but there is tough competition for the rebels on the horizon in the form of Donegal and Wolfe Tones. The rebels are also shaping up well in the junior B division, however, Galway and Kerry are also going very well and will be there come the shakeout.